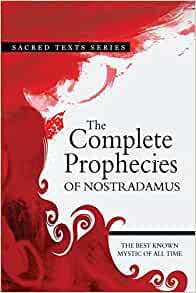 Start reading The Complete Prophecies of Nostradamus on your Kindle in under a minute. If you're looking for the translation of his prophecies then this is the book for you but if you're looking for analysis and interpretation of them then it's probably worth buying another one. along side his prophecies and his thoughts on what they may mean but this may be impossible to do. The book arrived on time at a good price, in good condition.  I have read other books of Nostradmus before containing prophecies that were not written here. I have the impression of having read a prophecy of the attack to the twin towers in 1985 in a Nostradamus book that I have never seen again! This was purchased for my son (who has total belief in horoscopes) as an historical insight into prophecies that are applicable many centuries after he made them.